Catholic Diocese Ushers Ready to Save a Life! 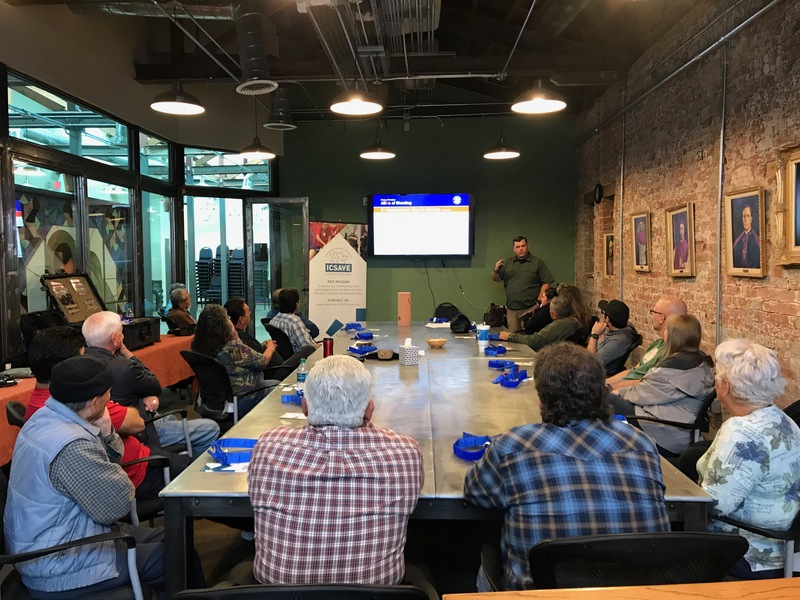 The Southern Arizona Catholic Diocese has partnered with Integrated Community Solutions to Active Violence Events (ICSAVE) to provide emergency readiness and situation training for all its employees and key volunteers. The city of Tucson now has 30 more trained and certified immediate responders among their ranks! On Saturday, March 10th, these exceptional ushers from the Tucson Catholic Diocese, completed the necessary educational requirements to obtain American College of Surgeon’s Bleeding Control Certification. Civilians need basic training in Bleeding Control principles so they can provide immediate, frontline aid until first responders can take over care of an injured person. Due to many situations, there may be a delay between the time of injury and the time a first responder is on the scene. Without civilian intervention in these circumstances, preventable deaths may occur. Although no single set of skills or response can fit all injury, trauma, or active violence situations, making sure everyone knows his or her options and can react decisively will save valuable time and lives. As members of our extended community family, these men and women now have the knowledge, skills, and abilities to help save a life!